In an age of smart phones, tablets and computers that are too intelligent for their own good it seems strange in a world where we have imagined smartwatch technology for decades, that it is finally becoming a reality. So if you have ever fancied feeling like James Bond, now is your time. 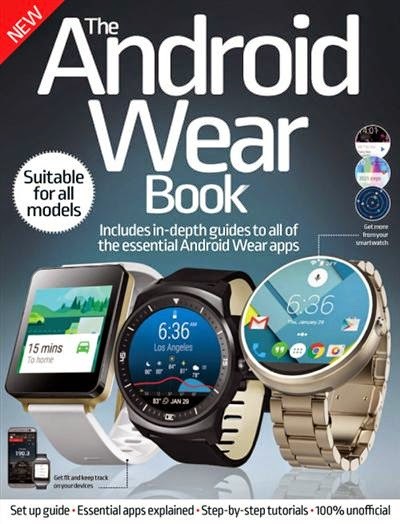 This book covers all the essential apps you need on your Android Wear.